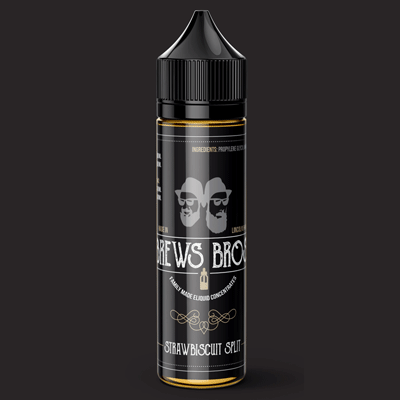 You want value for money for a premium UK made eliquid….. The Brews Bros have delivered! !